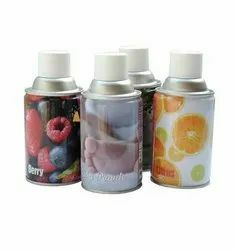 Buy spray air freshener, air freshener refill with fresh aroma to protect your surrounding from bad odor. Orchids India are well known air freshener refill cans manufacturers from Mumbai. Looking for Air Freshener Refill Cans ?